How to create an event app? Manage your group and click on "Apps". 2. Click on "Create App". 3. Chose the "Event App" template. 4. Click on "Settings" and enter the name of your app (same as your event name). 5. Click on "Event Details" and enter the name of your event and all the details. 6. Now that you have created the parent event for your app, click on the "Back to apps" button on the top right corner. 8. 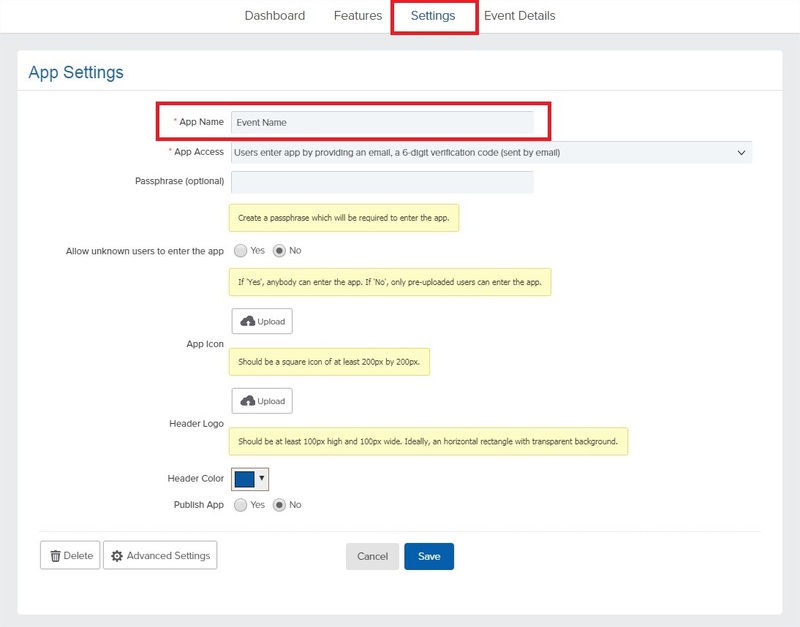 To associate an existing event to your new event app, click on "Edit" for this event. 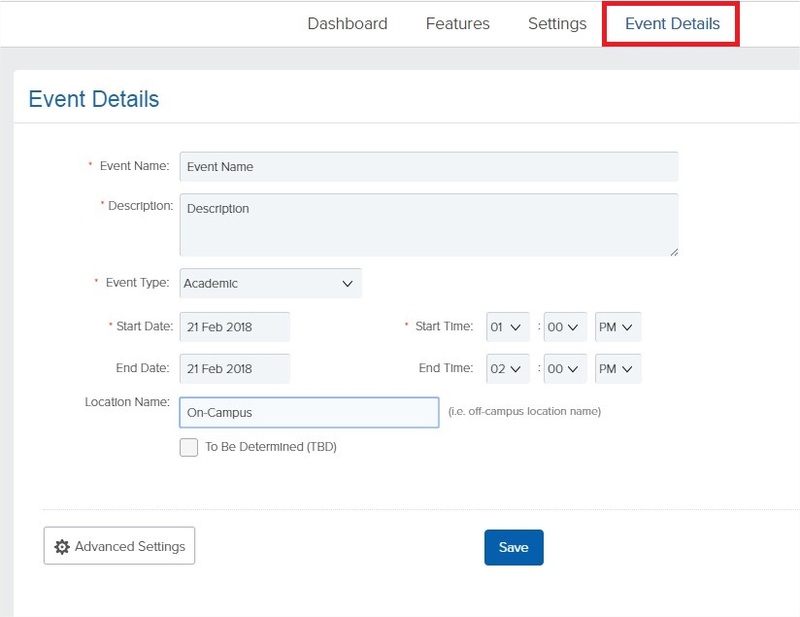 All the way to the bottom, click on "Parent Event" and select your newly created event.